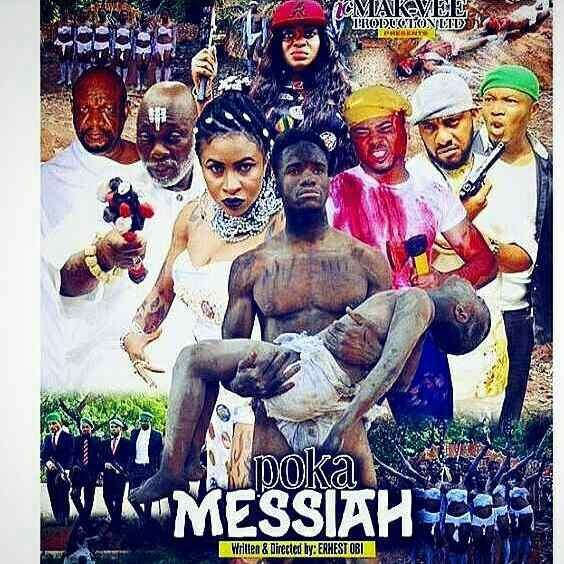 Watch this new flick titled “Poka Messiah” Written and Directed by Ernest Obi. 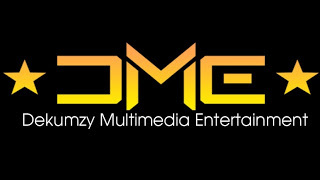 It features Yul Edochie, Alex Usifo, Ernest Obi among others. Film Score and Soundtrack by me, Dekumzy Multimedia Entertainment.